Torcy, France, February 20, 2013. SIMPOE, the French leader in Plastic Injection Simulation software solutions, announces today the signing of an OEM agreement with PTC Inc. 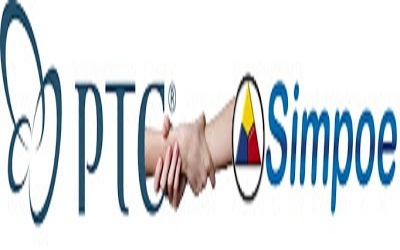 This Agreement has authorized Simpoe to develop a new extension for PTC Creo for the plastic industry which will replace PTC’s Plastic Advisor extension. 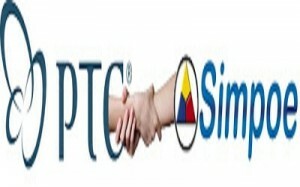 This new Extension is expected to be available with the new release of PTC Creo in 2013. Existing Plastic Advisor customers under active maintenance with PTC will be able to migrate to the new SIMPOE embedded Plastic software suite for PTC Creo at no charge. They will benefit from the SIMPOE advanced technology, and will also have the opportunity to upgrade their current configuration to the more advanced modules directly marketed by SIMPOE. In addition to the new extension of SIMPOE, a limited function version of SIMPOE software will be included as standard with each seat of PTC Creo Parametric. SIMPOE will continue to market and sell its SimpoePro product suite of complete plastic injection simulation software which is fully integrated with PTC Creo. Easy to use, fast and affordable, SimpoePro is a fully scalable solution targeted to the occasional user developing plastic parts, as well as to the manufacturing or tooling experts. SimpoePro users can optimize the design and manufacturing costs of their plastic parts without ever leaving their familiar PTC Creo graphic user environment. SimpoeXpress, is a limited function free version of SimpoePro that will give customers a brief introduction to the power of SIMPOE.